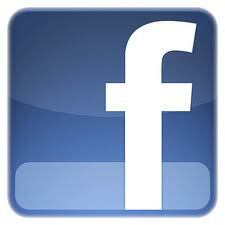 "Beware that in this divine dispensation testimony is not limited by speech and belief is not entrusted on the tongue. The sign of faith is the preparedness for being sacrificed in the path of the Lord. You cannot claim to be a Babi unless you reach the ultimate stage of detachment from personal welfare, material comforts and family life. Now return to your home and ponder in solace: At the time of reckoning the mob will attack your house, confiscate your life possessions, take your wife, massacre your children and force you to recant in exchange for freedom. In that hour if you have the resolve to take in all of the afflictions and remain steadfast in the Cause, only then are you considered to be a Babi." Ref: Zuhur Al-Haqq Vol. 3, Fadil Mazandarani, H-Bahai: Lansing Michigan 1998. Many customs and traditions that are prevalent amongst the followers of various Islamic sects today are not based on the fundamental principals of the Islamic belief. Rather they have gradually been instilled in the sub-culture during centuries. Taqaiyyah or dissimulation of one's true belief has been a common practice amongst the followers of Ismailiya, Wahhabiya, Haydari, Nemati and Shaykhi schools of thought during the Qajar era. This article intends to portray the historical application of Taqaiyyah in the progress of Babi and Bahai religions. 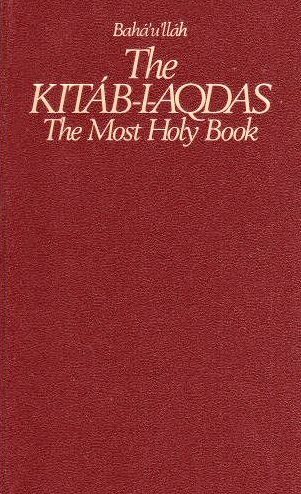 It considers the practice of Taqaiyyah during the revelation of the Báb, amongst the early Babi disciples, treatises and compilations written under Taqaiyyah. It looks at cases of Mass Taqaiyyah, instances where Babis cooperated with the authorities in suppression of their peers and describes the attitude of the government officials towards these individuals. This approach was intended to create a sense of anticipation for the appearance of the promised Mahdi. Do not reveal the word of your Lord to those who would deny it. Observe the practice of Taqaiyyah in order to avoid persecution and imprisonment. The Báb in his early correspondence with his disciples strongly forbade them to divulge his identity. (Ref: Letter from the Báb addressed to Mulla Ibrahim Shirazi, INBA No 91, XXXVI, p. 170-176 cited in Resurrection & Renewal, Abbas Amanat, p. 56-58). "Taqaiyyah is my faith and the faith of my forefathers. Anyone who does not practice Taqaiyyah has no faith." Ref: Letter from the Báb adressed to the Nahri brothers, INBA No 91, IV, p. 137 cited in Resurrection & Renewal, Abbas Amanat, p. 56-58. "By your refined wisdom my Lord, you made Taqaiyyah your command. Thus people practiced it from the beginning of occultation up to now. And that practice was the testimony to [peoples'] eagerness to come to your presence." Ref: Letter from the Báb addressed to believers in Qazvin, INBA No 91, XL, p. 193 cited in Resurrection & Renewal, Abbas Amanat, p. 56-58. After his return from Mecca, the Báb was arrested in Bushihr and taken into custody in the residence of Husayn Khan Nazimu'l Dowla, the Governor of Fars. On the same Friday, the Báb was pressured by the Ulama, particularly the Imam Juma' of Shiraz, to publicly renounce his earlier claims in the grand Mosque of Vakil in front of a congregation of the faithful. The Báb attended the prayer session and publicly denied his claim to the position of 'Deputyship' of the Hidden Imam. This renunciation no doubt saved his life from the evil intentions of the Shirazi Ulama who had earlier encouraged Husayn Khan to execute him. In the early phase of his revelation, the Báb revealed his position as that of 'Babiya' or the Gate leading to the presence of the Hidden Imam and clearly instructed his followers to conceal his name. 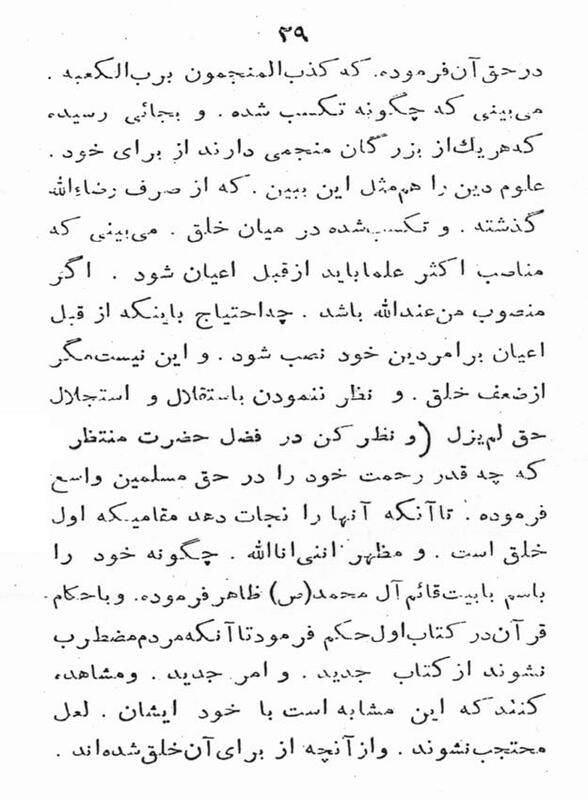 Haji Sayyed Javad Karbalai recounts a lengthy interrogation of his friend and colleague Mulla Ali Bastami (second Letter of Living) in Karbala, in an effort to learn the name of the Báb. The conversation as recorded in Kashfu'l Ghita indicates the loyalty of Mulla Ali to this instruction from the Báb. After a few months the Báb observed a greater acceptance and readiness amongst his people and gradually moved his claim to that of Zikriyya and Qaiemiyya meaning that of the Hidden Imam in its entirety. In the final years of his life He publicly announced the station of Mazhariah meaning that of a manifestation from God. And the claim to the deputyship of His Excellency Hujjatullah - peace be up on Him - is void. This servant has not laid such a claim or any other one. Request is made for clemency from His Royal Excellency (king) and your Excellency to honour this servant with your mercy, kindness and forgiveness." This article has been compiled by a Bahai, Sepehr Manuchehri. The reason I have chosen to carry it on my website is because I find it well-written, well-researched and more importantly, very relevant in the context of my site and its objectives.